The Maine SBDC has received funds from the U.S. Small Business Administration (SBA)’s Portable Assistance Grant Program to develop a program that will provide entrepreneurial advising and training for potential and existing business owners in the Jay and Madison Areas who have been adversely affected by the layoffs and closure of the the Androscoggin Mill and Madison Paper Industries. SIGN UP TO BE THE FIRST TO HEAR ABOUT NEW EVENTS & ACTIVITIES IN JAY & MADISON! Are you thinking about starting a small business? Or do you already own one? There’s a free small business resource program in your area ready to help you with everything from starting, to maintaining and growing your small business. The business advising is confidential and offered at no charge. and growing your business – most of them are free or low cost. View the Guide in an Online Flipbook. The Maine Small Business Development Centers (Maine SBDC) has received funds from the U.S. Small Business Administration’s (SBA) Portable Assistance Grant Program to develop a program that will provide entrepreneurial advising and training for potential and existing business owners in the Madison and Jay, Maine regions who have been adversely affected by the layoffs and closures of the Androscoggin Mill and Madison Paper Industries. The program will be a collaborative effort of the Maine SBDC in association with Coastal Enterprises, Inc., Androscoggin Valley Council of Governments, New Ventures Maine and other local economic development organizations. This program will be designed to equip entrepreneurs and anyone interested in starting a business with a broad range of knowledge necessary for successfully developing and growing a small business. The grant will provide essential entrepreneurial training to help current businesses and those who may be interested in starting a business explore the opportunities in the area. 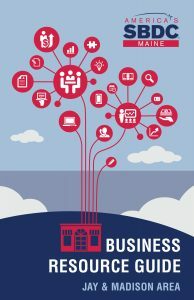 Maine SBDC will staff business advising outreach offices in both towns where a certified business advisor will be available to meet with new and existing businesses to discuss challenges and opportunities confidentially and at no cost. 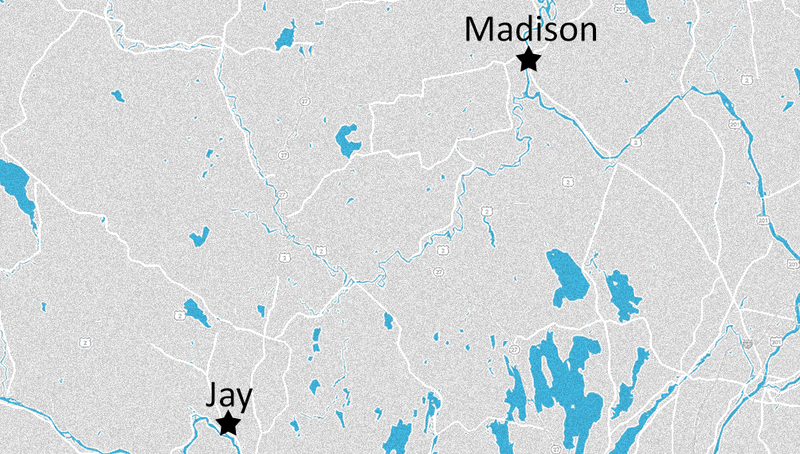 “This grant will provide targeted resources to enable us to enhance critical services to potential and existing businesses in both the Madison and Jay areas,” explains Mark Delisle, Maine SBDC State Director. 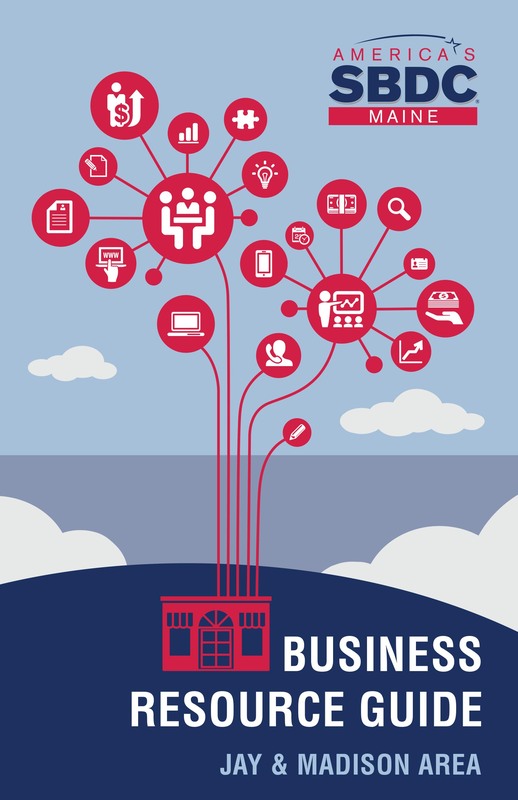 Beyond business advising, Maine SBDC will host a free Business Essentials workshop series in each town which starts on November 6th. The series will cover the basics of starting and running a successful small business, and will help entrepreneurs determine if business ownership is right for them. It will cover topics such as Starting a Business in Maine, Business Planning, Marketing and Pricing, and Financial Analysis. In addition, Maine SBDC will provide grants for professional services to select small business clients (available November 15th), host a small business resource and networking event, develop area-specific resource materials and host specialized training in each area. These activities will be paired with online content that will be available to potential and existing business owners. The SBA awards SBDC Portable Assistance Program grants to provide services and/or assistance to increase small business success and viability in communities suffering economic hardship attributable to the impact of a major disaster or economic downturn in their area.